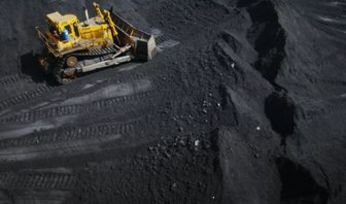 GLENCORE’S annual coal production of 129.4 million tonnes for 2018 was 8.8Mt or 7% higher than in 2017, reflecting the recovery in Australia from weather-related and industrial action disruption and the acquisitions of interests in Hunter Valley Operations in New South Wales and Hail Creek in Queensland. 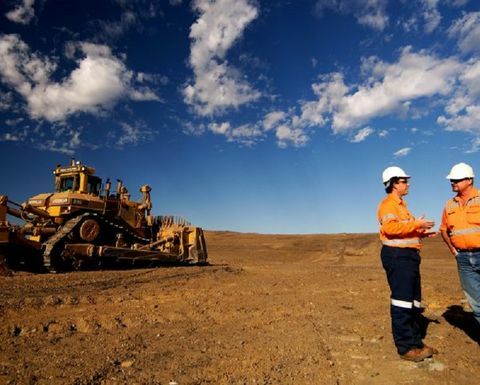 Glencore's Newlands mine in Queensland. The good Australian result was partially offset by lower production at Glencore's Prodeco mine in Colombia as equipment there was reallocated to additional overburden removal and mine development activities. 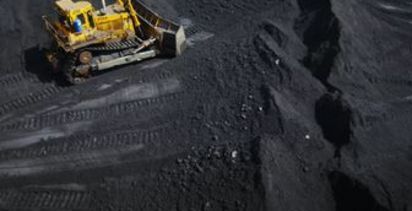 Australian coking coal production of 7.5Mt was 23% higher than in 2017, with the company recovering production level following industrial action at its flagship Oaky North mine in Queensland. During the year the company also sold its Tahmoor longwall coal mine in NSW. Turning to Australian thermal and semi-soft production, the company reported annual production of 72.7Mt, which was up 20% up on 2017. 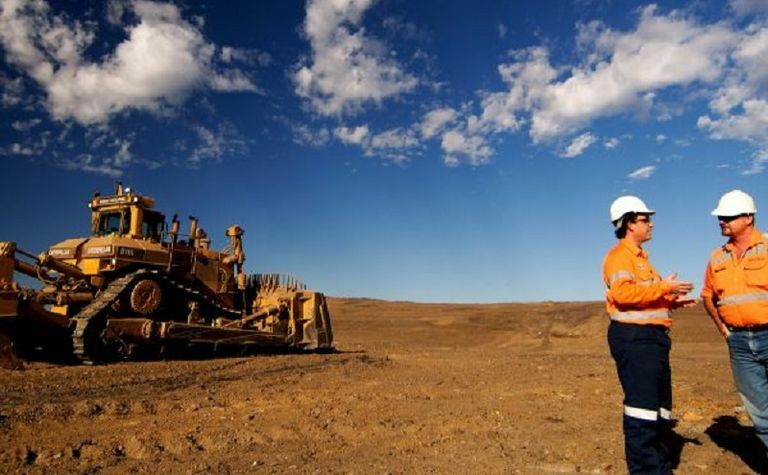 This higher result reflects the production constraints experienced in 2017, which included both both weather-related events and industrial action, and the incremental tonnes from Glencore's acquired interest in the HVO joint venture. Glencore's coal production guidance for 2019 is an increase of about 145Mt, which includes a full year's contribution from HVO and Hail Creek, and some planned ramp up and business improvement initiatives at existing operations. The decision was to maintain Glencore's attributable global coal production to about 150Mt.